Christmas party entertainment can make or break your event, book something truly unique to kick-start your party this year. Aaron Calvert performs incredible feats that will have guests screaming for more with his ‘truly gasp-worthy‘ (The List) entertainment both up close and on stage. 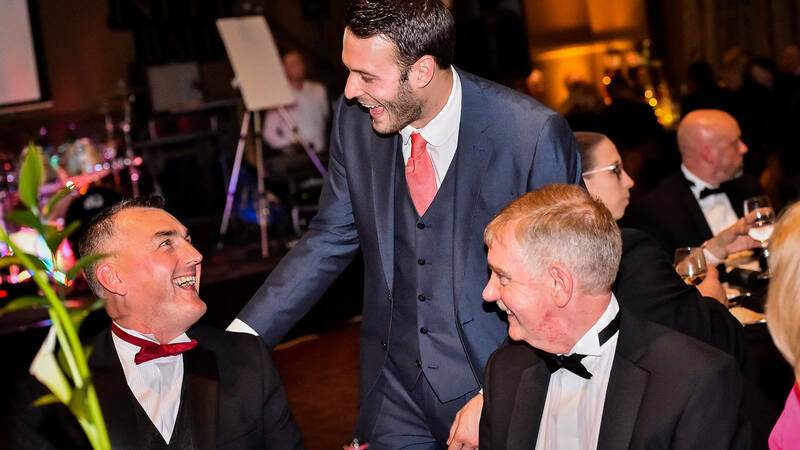 Generate a buzz right from the off as Aaron mingles with guests, reading their minds and performing miracles to give your event a punch from the off. Get the party started! Aaron’s after-dinner entertainment brings his 5 star, critically acclaimed stage show to your event. ‘Unmistakably brilliant jaw-dropping miracles‘ (Mumble Cirque) guaranteed to make your event the best Christmas party ever! Book Aaron as the main event. 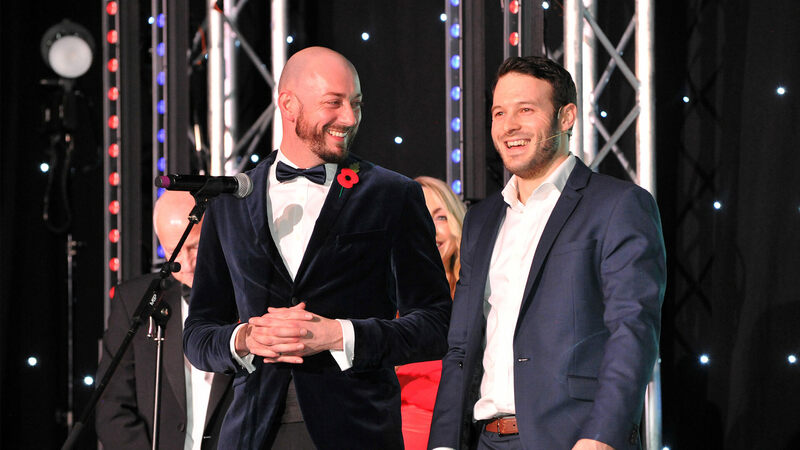 If you’re looking for your Christmas party entertainment to be up and about with your guests, make them gasp during the drinks reception or banging their dinner tables with disbelief, Aaron’s close-up entertainment has that personal touch. Bring mind reading and the inexplicable right to your guests, between the laughing and the gasps they’re probably going to need another drink. Make a statement with your Christmas party entertainment by booking Aaron’s unique after-dinner entertainment. Treat your guests to ‘jaw-dropping entertainment‘ (Telegraph) and ‘moments that will make them gasp‘ (Broadway Baby) from the comfort of their table as Aaron takes them on a psychological rollercoaster. Go big with true 5 star entertainment for your guests that they will never forget.